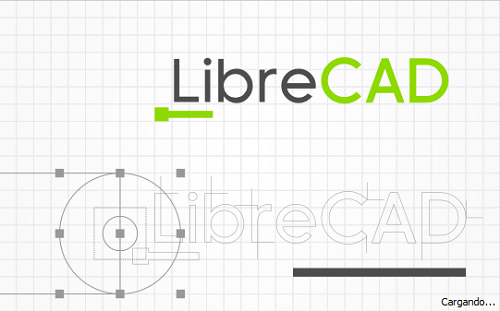 LibreCAD puts at your disposal a palette of tools of drawing and retouch very complete to which is united an extensive help integrated within the own program. Soft4Click Com informs that LIbreCAD 1.0.2 should be only used in accordance with the rules of intellectual property and the existing Criminal Code. The inclusion of any keygen, serial or crack is not allowed and disclaims any liability for the inappropriate use of this software.